You may have found yourself singing along to ‘Ray Charles’ on the radio recently unaware of the talent behind the track, Chiddy Bang. An American alternative hip-hop duo who have recently had their debut single Opposite of Adults certified gold in the US and reach number 11 in the singles chart here in the UK. Mayhem! got the chance to prod and poke one member of Chiddy Bang for a full interview in our March Issue, to read the full interview click here to read our back issue published online! Chiddy Bang Interview: So Xaphoon, we understand you and Chidera ‘Chiddy’ Anamege met as freshers. You must spend a lot of time together, have you ever fallen out? Yes absolutely. It’s mostly over musical decisions but often resolved quickly. At this point we could probably predict what the other would say anyway. Surprisingly, on the road, not that much. Chiddy Bang Interview: Was your sound and musical mission always clear from the start? I think we figured it out bit by bit along the way. I think we get labelled as the hip-hop group that draws samples from ‘indie rock’ (whatever that means) but people tend to overlook that we use reggae, soul, jazz, and punk samples too. Chiddy Bang Interview: Does the name Chiddy Bang have anything to do with Chitty Chitty Bang Bang or is it just a coincidence? What inspired the name? I think Chiddy’s Myspace was called ‘Chiddy Bang Entertainment’ or something. Well his name is Chiddy and we were making tunes so fast we never had time to choose a proper name. Chiddy Bang Interview: Having had the ‘Pretty Much Amazing Showcase’ feature your song’s from Myspace, how instrumental would you say online social media and sharing has been in your success? I’d say if you’re starting your musical career in the new millennium, it’s pretty important. We noticed that you follow the traditional routes of referring to your compilations as mixtapes. 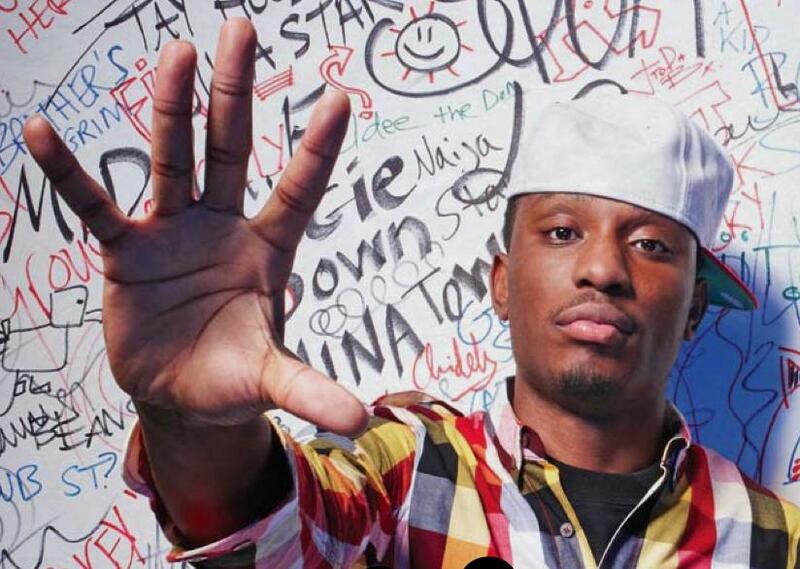 Chiddy Bang Interview: How important is the historical value of this reference in hip-hop? Is it called a mixtape because it’s more personal?